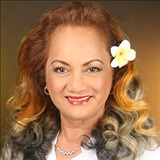 Island Home Life Helps You Learn More About Nuuanu, Hawaii Real Estate. There are several condominiums on the edge of town near Chinatown and one in the heart of the business district. Most of these condominiums offer mountain or ocean views. 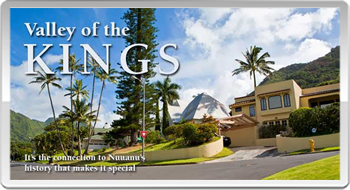 The slopes and hillsides of Nuuanu have older single-family homes, some with the best city views available in Honolulu real estate and most on lots of 5,000 to 8,000 sq. 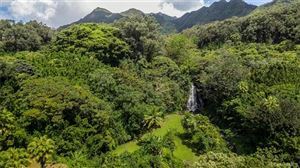 ft. Several large estates can be found on the lush hills of Nuuanu and Pacific Heights offering panoramic city and ocean views. Quality condominiums as well as eateries, private and public schools, churches and hospital abound in the area. 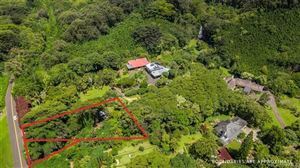 The consulate homes of Japan, China, Korea and the Philippines can also be found in the Nuuanu area.